Have you ever wondered what LIFE CHURCH Smyrna could accomplish if everyone was doing their part? The truth is that all boundaries could be removed and all goals could be surpassed because the possibilities would be limitless! 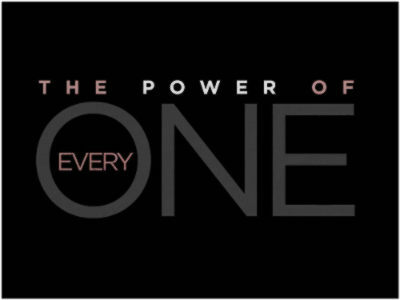 In this timely message series, Pastor Osbon will take us on a journey each week to envision what we can do through the power of everyone. Will you participate? Everyone sure hopes so!